Stunning hot pink and black half net half brasso saree. This beautiful saree is beautified with thread work, resham work zari and heavy lace border. The off white border with stunning motifs is twisted around in pallu and pleats. 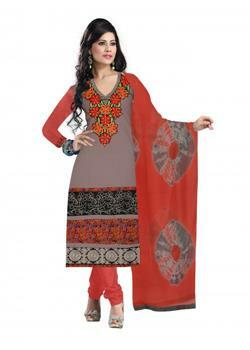 It comes with matching full work embroidered unstitched blouse.